Membership chair, Val; new member Errol Dely; president John during new member induction ceremony. 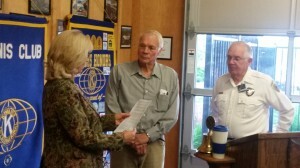 The Kiwanis Club of Lakeport welcomes our newest member Errol Dely. 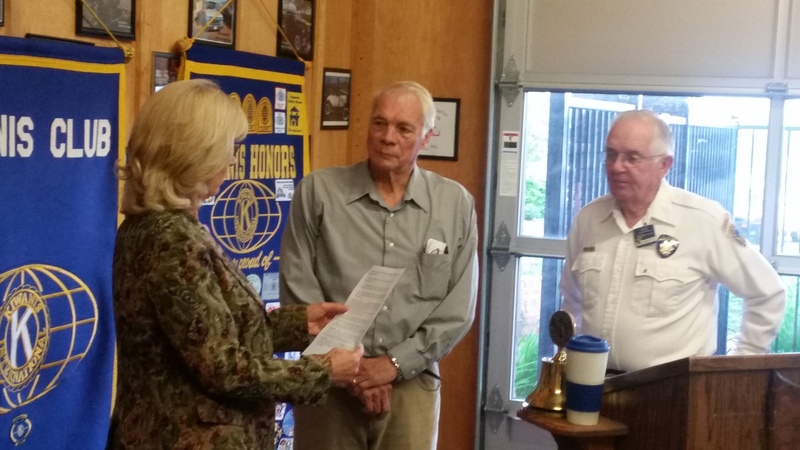 Errol was inducted into the Club at the regular meeting on April 6, 2016.